The California State University system announced today that it will not raise tuition in 2018. Chancellor Timothy P. White has determined that, instead of greater tuition, it is in California’s best interest for the state to provide sufficient funding to support student access, achievement and degree completion across the 23-campus system, said a statement released at Cal State system headquarters in Long Beach. were earned and the CSU prepares half of the state’s teachers. Maintaining that trajectory without sufficient additional funding is not possible, it said. In November, CSU requested a $263 million budget increase to fund the university’s most pressing needs but Governor Jerry Brown’s budget proposal in January included an increase of only $92.1 million, or $171 million less than the university’s needs. “In light of the budget proposal that does not sufficiently fund the operation of the university, CSU had discussed consideration of a potential tuition increase. That proposal will not be considered further this year.” the statement said. 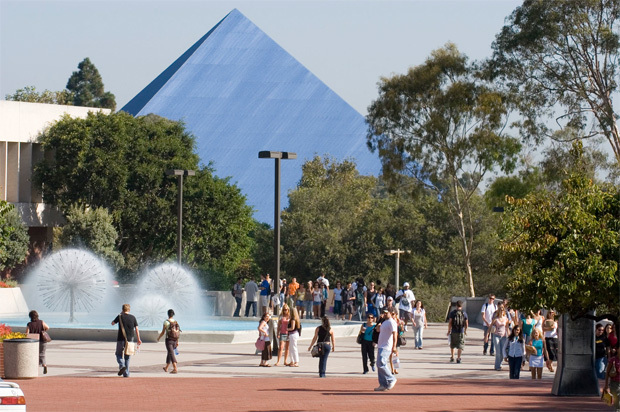 The California State University system says it is the largest system of senior higher education in the country, with 23 campuses, 50,800 faculty and staff and 484,000 students, half of whom transfer from California Community Colleges.